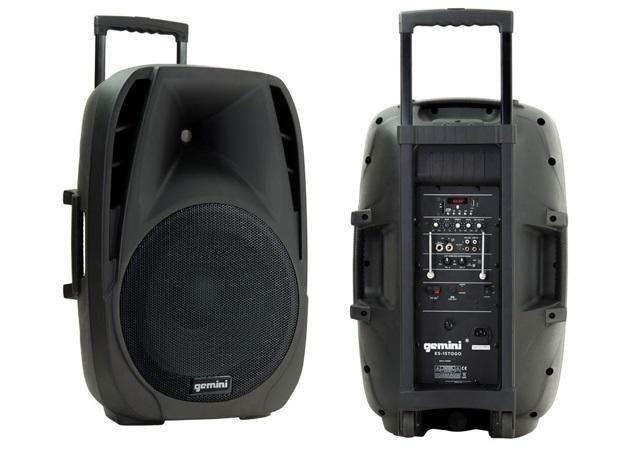 (A1) 2 WAY BATTERY POWER SINGLE SPEAKER SYSTEM WITH WIRELESS MIC. Battery powered Speaker (cost is for single speaker). Can be connected to multiple same model speakers.